SERVOsoft v4 design and simulation software integrates KOCH Energy Storage Systems. SERVOsoft v4 with KOCH Energy Storage Systems is the result of the collaboration between the ControlEng Corporation and Michael Koch GmbH. With the powerful SERVOsoft design software, users size complete servo drive systems. Ie all the necessary components in multi-axis servo systems, from drives, motors, capacitor and bleeder modules, gearboxes, couplings, rack & pinions, ball screws, linear actuators, etc. SERVOsoft v4 now integrates a detailed design for Koch's Dynamic Energy Storage systems. In addition to the standard cycle, SERVOsoft also models the necessary energy supply in the event of grid interruption/failure. Users can drill down deep into the calculations and explore drive simulations under various conditions. With a simple mouse click at any point in the cycle, it is possible to investigate various scenarios ranging from voltage fluctuations to network interruptions. The detailed model is calculated in real time. The user is able to examine the energy storage, the power flow and the voltage levels and currents throughout the system at any time in the cycle. As a result, in addition to the entire servo drive system, the program now sizes the energy storage solution to meet the application requirements. "We have been working together successfully for almost 15 years," explains Michael Koch, managing partner of the company of the same name. "Being an integral part of the ControlEng system helps us a lot with application engineers, especially in international business." Vardin adds: "We fit very well together! Our software must be manufacturer-neutral, just like Koch's energy management devices. The goal of our two companies is always to help the application engineer make intelligent decisions to optimize his propulsion system. "Both entrepreneurs have a lot to do in their independence and will complement each other very well in the future. In any case, the customer list from ControlEng reads like the international who's who of drive technology and mechanical engineering." 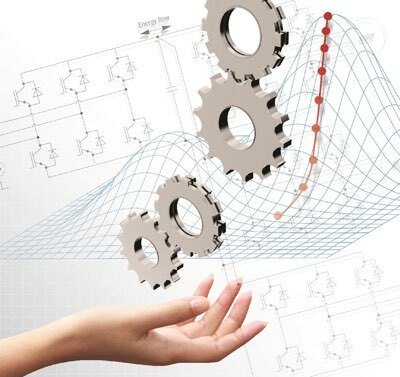 The simple handling of design tasks in the field of electrical drive technology is the domain of the SERVOsoft engineering software by ControlEng Corporation. 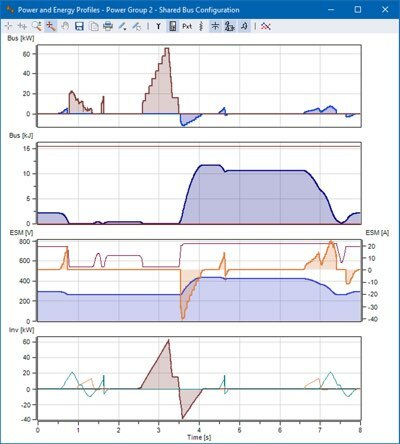 The eight-second cycle presentation shows the result of Koch's collaboration with ControlEng: The integration of Koch's active energy management systems into the powerful SERVOsoft design and simulation software by ControlEng Corporation.